An iconic beer is getting a makeover. 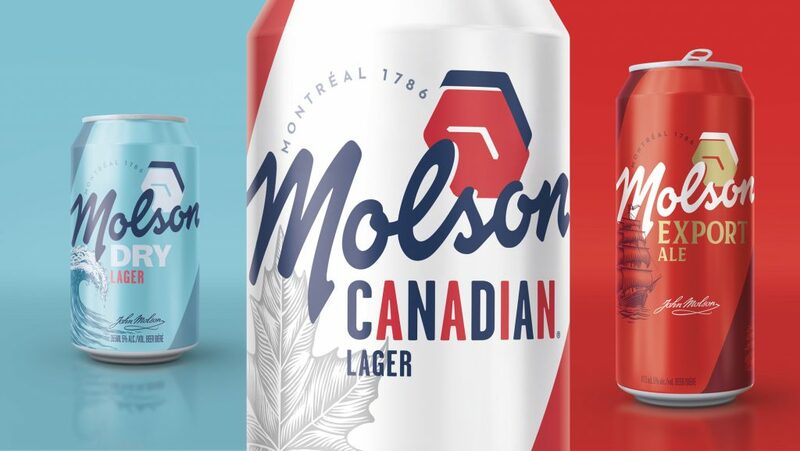 Molson, founded in Montreal in 1786, has recently unveiled a new visual design that tries to combine some of the best elements of this esteemed brand’s past, while managing to still look modern at the same time. BrandOpus, the marketing company that helped design and launch the new logo, has taken North America’s oldest brewery and brought it up to date. Inspired in part by the brewery’s recent decision to move its location in Montreal, the brand felt it was time for a change. Molson has, for many years, carried three significant, yet different logos for its three lines of beer: Molson Canadian, Molson Export, and Molson Dry. 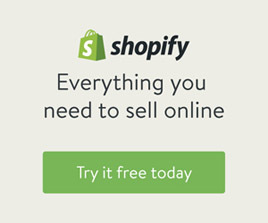 Without a real unifying element, these three different product lines felt very separated and disconnected. Molson’s three previous logos: Molson Canadian, Molson Export and Molson Dry. 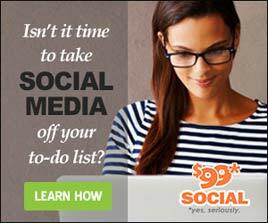 The new design changes all of that, while still keeping certain visual elements that fans can recognize. The new logo for all three beer lines features the brand name, Molson, in large letters, with “Montreal 1786” above. Also featured is a hexagonal clock, which is a callback to the clock featured on the recently abandoned Montreal brewery — a clock that all residents of Montreal are sure to recognize and feel an attachment to. To maintain a stylistic continuity with the older, more recognizable designs, however, each line of beer still contains a remnant of its past. 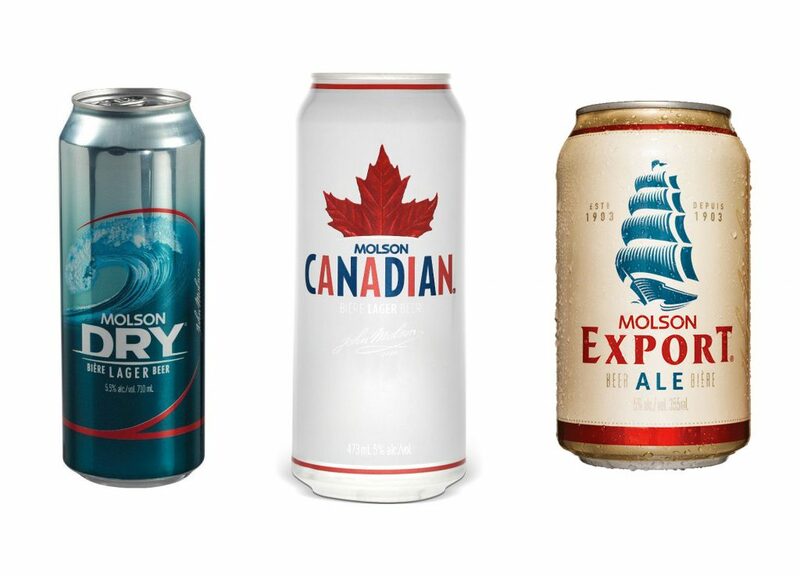 Molson Canadian still features a maple leaf, Molson Export still shows the sailing vessel, and Molson Dry still features the ocean wave. Molson’s three updated logos for Molson Canadian, Molson Export and Molson Dry. With those nods to its heritage, the new logo design is meant to bring a spark of life to brand, propelling Molson Canadian, Molson Export and Molson Dry ahead. 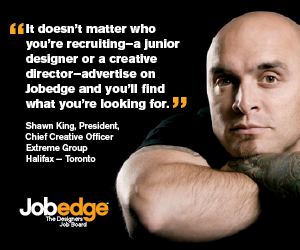 It’s unfortunate that such an iconic Canadian brand felt it needed to go international for its redesign. BrandOpus is a London-based marketing firm, boasting offices in their home town of London along with New York and Melbourne, and a client list that any agency would be proud of.